Between the State rebate and Federal tax credits, up to 50% of the system cost can be offset. State rebate amount is based on the size of the system in AC kilowatts produced. The rebate amount is affected by factors such as shading, roof direction and pitch. The State rebate amount is also affected by the current rebate amount per AC watt being offered by the State. The more solar systems are installed, the less money becomes available in the states rebate fund. As a result, rebates vary significantly from project to project. Federal tax credits are also available to offset the cost of the system. 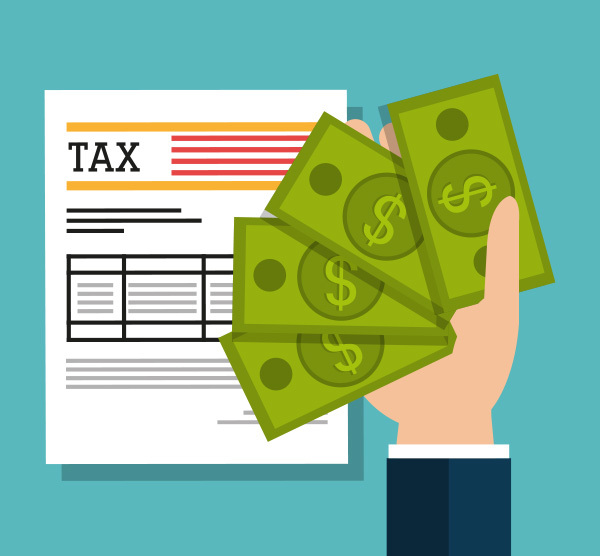 The tax credit allows the homeowner to receive a 30% credit of the net cost of the solar electricity system (cost after State rebates) on their federal income tax.